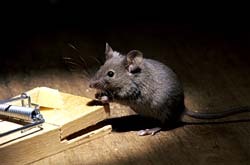 Although most people consider mice less objectionable than rats, mice are more common and cause significantly more damage. 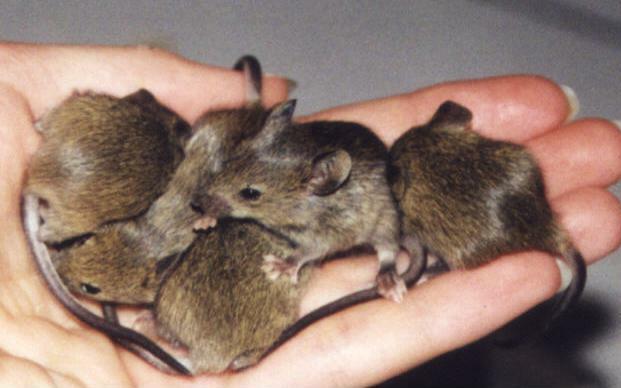 Mice are prolific breeders, producing 6-10 litters continuously throughout the year. The greatest economic loss from mice is not due to how much they eat, but what must be thrown out because of damage or contamination. Food, clothing, furniture, books and many other household items are contaminated by their droppings and urine, or damaged by their gnawing. 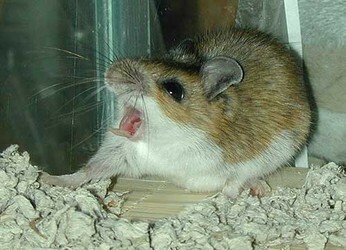 House mice gnaw through electrical wiring, causing fires and failure of freezers, clothes dryers and other appliances. 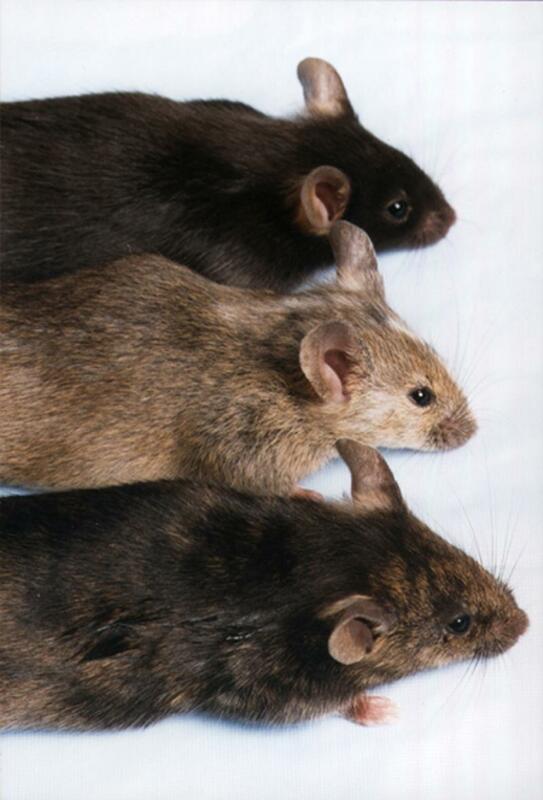 Mice also can transmit diseases, most notably salmonellosis (bacterial food poisoning) when food is contaminated with infected rodent feces. 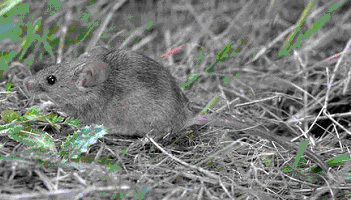 Compared to rats, mice forage only short distances from their nest -- usually not more than 10-25 feet. When food and shelter are adequate, their foraging range may be only a few feet. 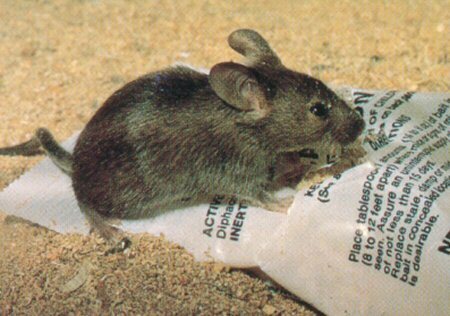 For this reason, traps and other control devices must be placed in areas where mouse activity is most apparent. Mice prefer to travel adjacent to walls and other edges-- another critical point to remember when positioning control devices. Mice are very inquisitive and will investigate each new object placed in their foraging territory. If control devices are not initially successful, move them around to a different location. 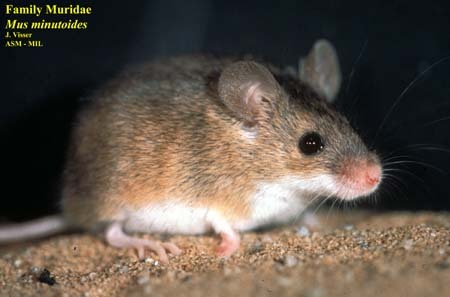 Mice feed on a wide variety of foods but prefer seeds and cereal grains. They also are fond of foods high in fat and protein such as nuts, bacon, butter and sweets (an important point to remember when choosing a bait for snap traps). 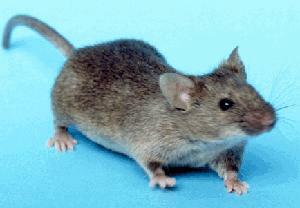 Mice are "nibblers" and may make 20-30 visits to different food sites each night.